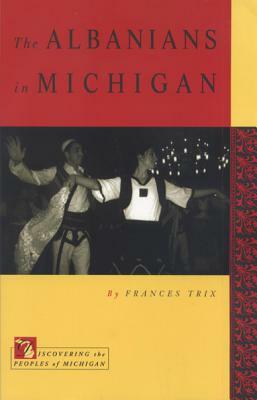 For more than 350 years, Italian immigrants have played important roles in the opening and development of the land that is now Michigan, from their participation in the French fur trade up to the present day. 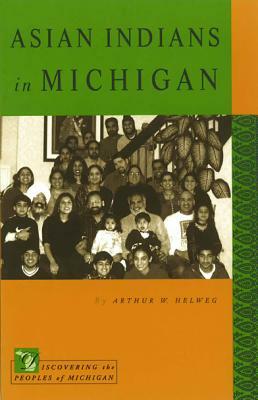 Through an emphasis on the family as the essential institution in ethnic group success, Russell M. Magnaghi celebrates the accomplishments of Michigan's famous and not-so-famous Italian sons and daughters as he documents their struggles and achievements. Through the tenacity and hard work of the immigrants and their descendants, Italians in Michigan have progressed from unskilled laborers to some of the highest positions in business, politics, culture, and education. Description: For more than 350 years, Italian immigrants have played important roles in the opening and development of the land that is now Michigan, from their participation in the French fur trade up to the present day. 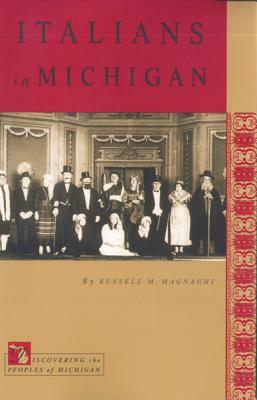 Through an emphasis on the family as the essential institution in ethnic group success, Russell M. Magnaghi celebrates the accomplishments of Michigan's famous and not-so-famous Italian sons and daughters as he documents their struggles and achievements. Through the tenacity and hard work of the immigrants and their descendents, Italians in Michigan have progressed from unskilled laborers to some of the highest positions in business, politics, culture, and education. Russell M. Magnaghi teaches history at Northern Michigan University. 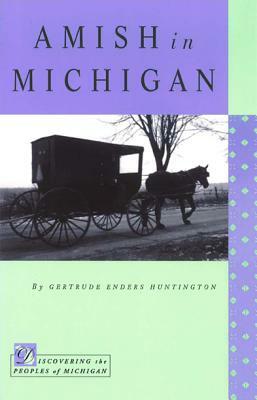 He is the author of A Sense of Place: Michigan's Upper Peninsula: Essays in Honor of William & Margery Vandament.